What types of women do men find unapproachable? This time, we asked our male readers about the kind of women they find hard to ask out. 1. Women who are poker-faced. 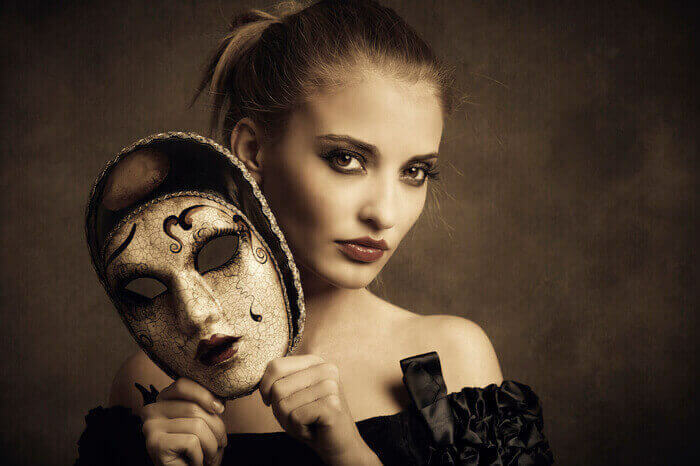 Poker-faced or straight-faced women appear unapproachable, because they seem unrelatable. “It’s hard to tell what a woman is thinking when she’s poker-faced,” a guy in his 20s commented. Most men love seeing a smile on a woman’s face. If you’ve been told that you have a dry personality, try smiling more.